Grab Your Laser, Point & Click, Let It Go . . . The Velcro Strap Mount is MOLLE System Compatible. Allows for Flexibility and Movement of any Z-Bolt Tactical Laser; can be Mounted on MOLLE Compatible Straps, Belts, etc. 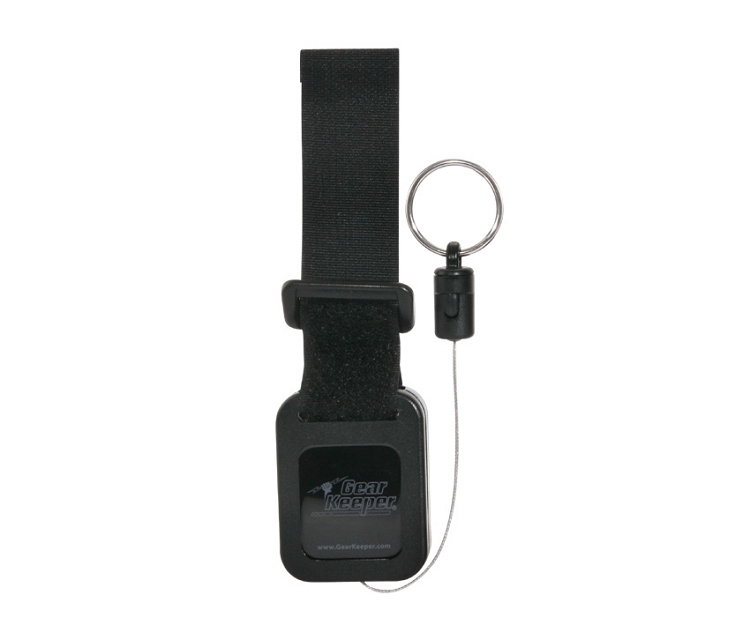 The Retractor System Weighs Only 9 oz., as a Cable Break Strength of 60 lbs., and is US Made. Breaking Strength - 60 lbs.